Students learn how to configure a router and a switch for basic functionality. 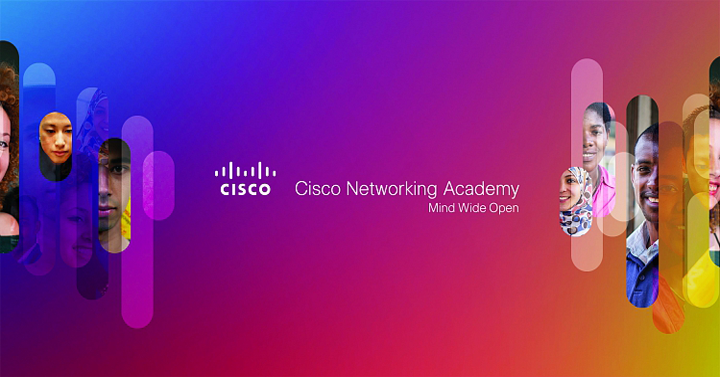 By the end of this course, students will be able to configure and troubleshoot routers and switches and resolve common issues with virtual LANs and interVLAN routing in both IPv4 and IPv6 networks. needed to implement a WLAN in a small-to-medium network. Configure, verify and troubleshoot eBGP in a single-homed remote access network.